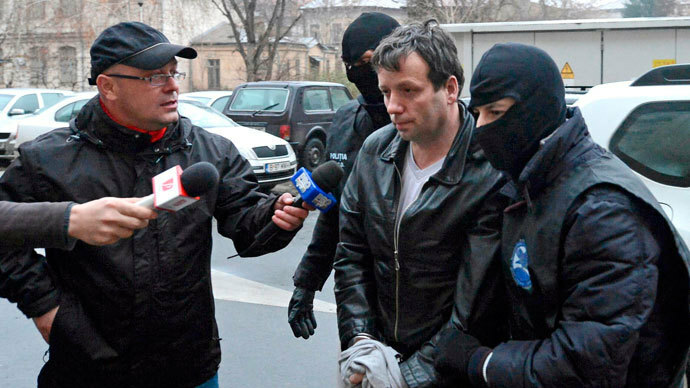 Romanian authorities arrested on Wednesday a man they suspect is hacker Guccifer, known for infiltrating the email accounts of many international political and public figures, including former US President George W. Bush. Marcel Lazar Lehel, 40, was arrested and his home in Arad County was searched, according to Romania’s Directorate for Investigating Organized Crime and Terrorism (DIICOT). Lehel had already been sentenced to three years of supervised release in February 2012 for similar hacks. Romanian authorities allege that a man they refer to only as LML “accessed, repeatedly and without authorization, by bypassing security measures, email accounts belonging to public figures from Romania, with the purpose of gaining possession of confidential information found in their electronic mailboxes.” Radio Romania first identified the suspect as Lehel. A Romanian prosecutor told Reuters that the suspect is believed to be hacker Guccifer. 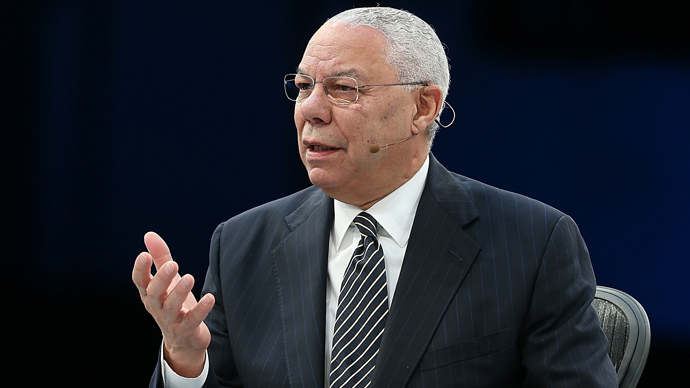 Guccifer accused Romanian politician Corina Cretu of having an affair with former US Secretary of State Colin Powell, accessing a collection of his “very personal” emails in early 2013. The hacker also infiltrated the email of George Maior, chief of the Romanian Intelligence Service (SRI). When Maior’s account was hacked earlier this month, SRI hinted it was confident that it would catch Guccifer, Softpedia reported. The service accuses Lehel of also leaking victims’ private messages, aiming to ruin their public reputations. DIICOT’s statement did not mention Guccifer’s activities outside Romania, according to Reuters. 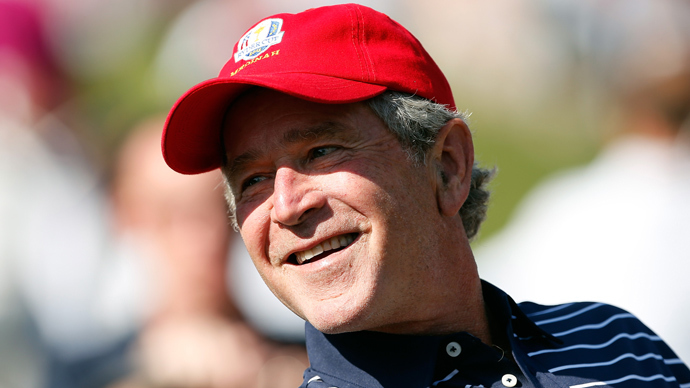 In the past, Guccifer’s targets have purportedly included an array of officials, including members of the Bill Clinton, George W. Bush, and Barack Obama US presidential administrations, as well as Secret Service agents, diplomats, entertainers, and other assorted public figures. 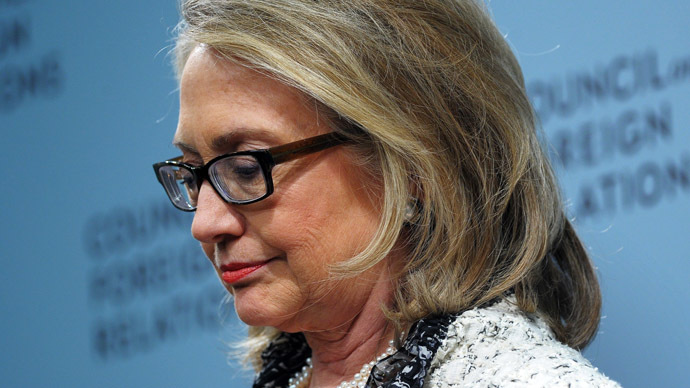 Using one former Clintonite’s account, Guccifer obtained and distributed memos to former Secretary of State Hillary Clinton regarding the 2012 attack of American diplomatic facilities in Benghazi, Libya. DIICOT highlighted its law enforcement cooperation with authorities in the United States in the case. Romania’s Gandul reported that Lehel was arrested in August 2011 and was later given supervised release for hacking the email and Facebook accounts of various Romanian public figures, including politicians and football players.